Baboons who have physical or social deprivation in their childhood have a much increased risk of death by disease or predation many years later. Baboons that experience deprivation in childhood are more likely to be eaten by predators, and suffer early death from other causes, than those born in more fortunate environments. Dr. Susan Alberts, a professor in the Department of Biology at Duke University and co-director of the Amboseli Baboon Research Project, and her colleagues, have followed the lives of hundreds of baboons over more than four decades. 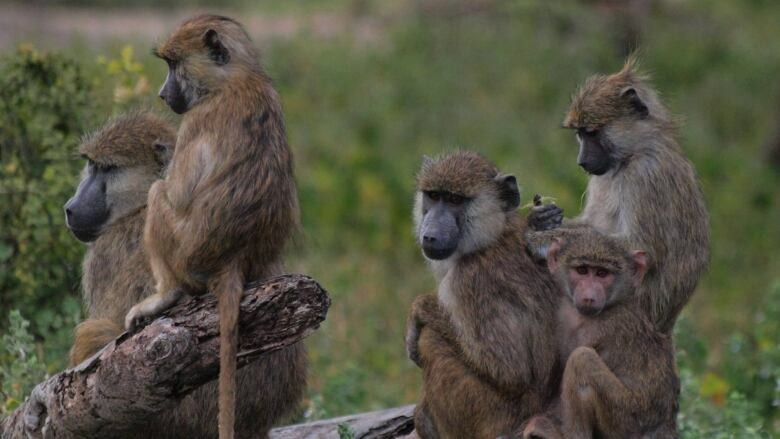 They found that baboons that experienced drought, had low social status, or lost their mothers in childhood, lived about half as long as average baboons, dying early from predator attacks, infectious disease and misadventure. It's not clear how these early difficulties increase risks for animals later in life, but there are interesting parallels with humans, as we know childhood deprivation is a risk factor for a range of health issues, and a generally shorter life.